Dr. Elaina Lee has been with Family Care, PA since February 2005. She received her bachelor’s degree from Earlham College in 1987 and graduated from Wright State University School of Medicine in 1991. 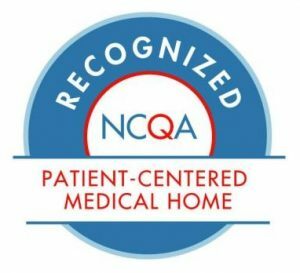 Dr. Lee completed Family Practice residency at Aultman Hospital in Canton, Ohio in 1994 and has been practicing in the Triangle area since then. As President of Nursing Mothers of Raleigh, she has a special interest in providing breastfeeding advice and support, which she incorporates into her practice. She serves as a member of the Triangle Breastfeeding Alliance (TBA) and the NC Breastfeeding Coalition (NCBC), and she has participated in the planning of the annual TBA Conferences and Art of Breastfeeding Conferences for several years. Dr. Lee is married and has three children. 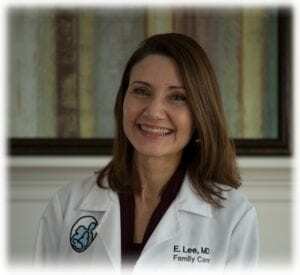 Elaina Lee, MD is a Primary Care Provider at Family Care, PA in Durham, NC.